Jennings have the in-house capabilities to undertake large scale groundwork packages up to a value of £6million. 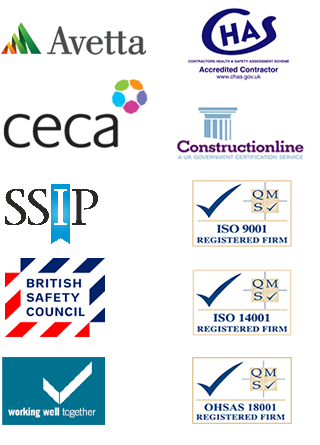 Our awareness of commercial and Health & Safety practices coupled with our ability to deliver quality work has enabled us to build relationships with some of the UK’s most respected contractors. From technically challenging foundations over poor ground conditions to simple reinforced concrete rafts, we have established ourselves as one of the leading sub-structure contractors in the Wales and North West England. Our strong reputation for developing innovative working methods in the sector, has ensured that we remained in the forefront of technological advances. We offer clients a total package on infrastructures, sub-structures, drainage and external works on projects in our geographical area.